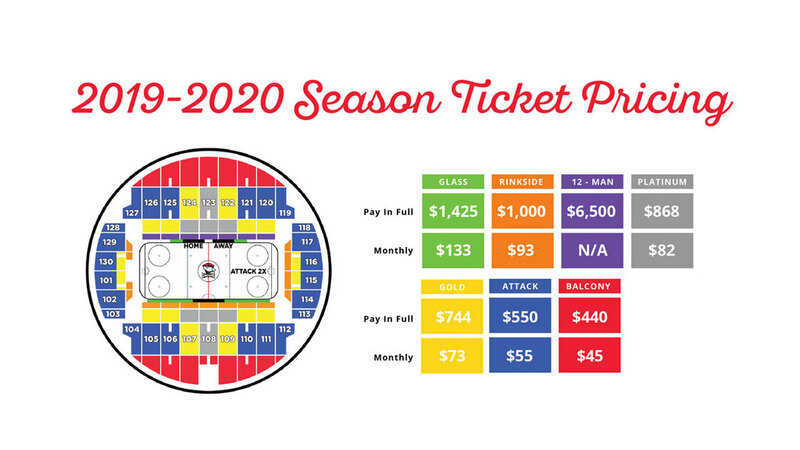 Charlotte Checkers season tickets for the 2019-20 campaign at Bojangles' Coliseum are on sale now! We've made it easier than ever to use your tickets! To use our new mobile access platorm, simply sign in to your Ticketmaster account at mycheckerstickets.com or by selecting "Ticket Holders" in the menu of our mobile app. There, you can add multiple tickets to your mobile wallet or easily transfer tickets to someone else. No printing necessary - just bring your phone.